Finally the day has arrived. 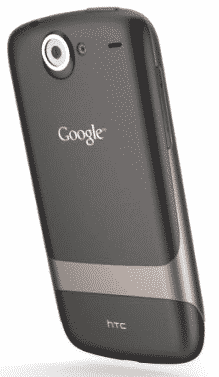 Google today announced their first in-house developed mobile device named the Nexus One. The Google Nexus One phone was much talked gadget in the web for the last few days. Nexus One is designed and priced as a true Apple iPhone competitor. The device is based on Google Android OS 2.0. Google has developed customizations with OS and HTC made the device hardware. Specification The Nexus One is far better than iPhone 3G S. The device comes with 3.7 inch AMOLED touch scree display, accelerometer, 4GB internal memory, 1GHZ processor and a 5 MP camera. Google phone Nexus one is now available for purchase via Google.com/phone for customers in United States of America. It was a long term urge from people to Google for releasing a good mobile device. But Google kept everything silent and worked on the device in background. They have acquired Android Operating system with clear intentions. 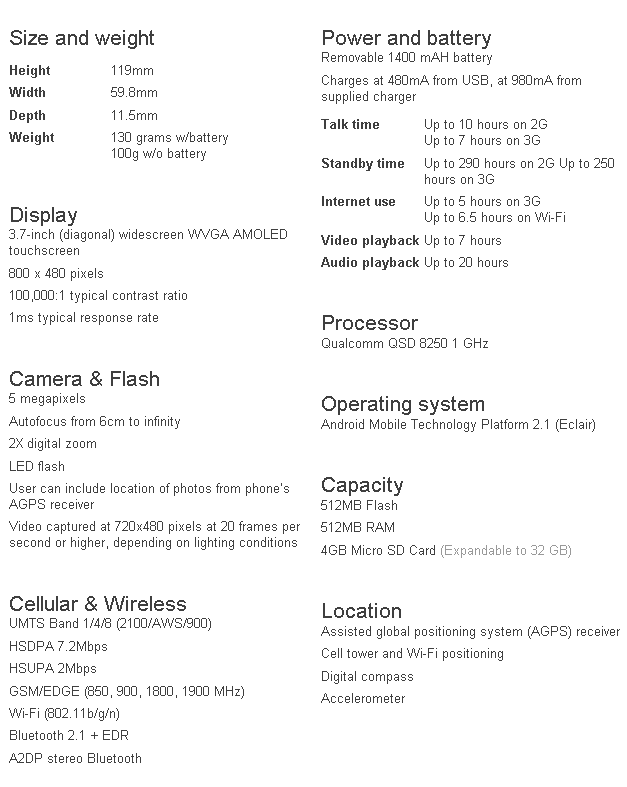 Nexus One concept is now out after Android reached sufficient number of test versions and applications. 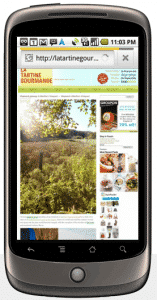 The device has a much responsive capacitive touch screen for browsing web pages. Nexus One has a caption web meets phone. This phone is an excellent example how a phone can be useful for accessing internet on the move. Its not just limited to net. Nexus One has it all. A good camera, hard working processor, advanced operating system, neat memory, inbuilt applications and a very handsome palm friendly design. Nexus One users can replace battery, and add additional memory. The device can multitask while running applications. So this time Apple fan boys will run away with their fancy device. Its not the number of applications in the app store counts, but the number of useful applications. Who in this world will install one million applications? Nexus One is a device sold unlocked. The device can be purchased by anyone with a Google account for a price of 529 USD. T-mobile in US offer contract based Nexus One service. In this way its available at a price of 179$ with 2 year service agreement. Nexus One will be later launched with Verizon network in US, Vodafone Europe and rest of the world.